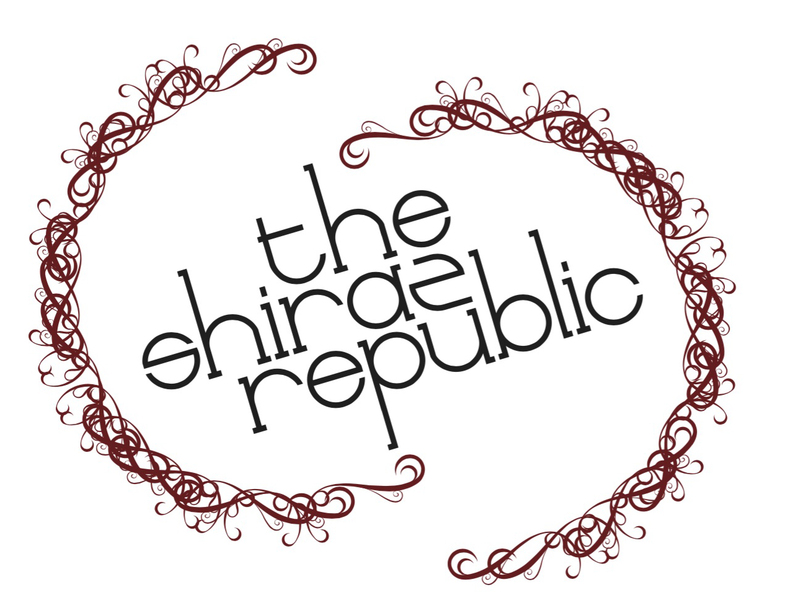 2010 was a big year for Shiraz and the Shiraz Republic label has a fruit-driven, tannin rich taste with a spicy finish. Soft acidity and fruit-driven plum favours dominate this wine. Lightly oaked, it exposes the natural tannins of grape skins and the wonderful fruit flavour the comes with minimal intervention winemaking. The 2010 Republic Shiraz is opening up with age and is good drinking for years to come. The 2010 vintage was a good year to make Shiraz. Slow ripening produced fruit with great flavours and intensity. Cornella Ridge Estate is located in the heart of the Heathcote region on red Cambrian volcanic soils. The ancient soils produce extraordinary Shiraz. The easterly facing slopes are gentle, well drained and frost-free. Traditional hands-on wine making methods were used at every stage of the process. Low yields, hand picked, and hand plunged fruit in open fermenting vats allow the intense colours and flavour of the fruit to speak for itself. Minimal intervention in the natural processes allows good fruit to become fine wine. French oak gives length and subtlety.